Hit the high notes in this fun-packed singing game from the PlayLink for PS4 range. 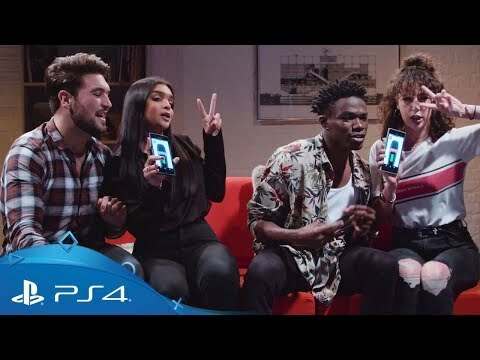 Transform your smartphone into a mic, grab your friends and blast out the biggest hits – this PS4 exclusive from the PlayLink range is all about singing along with over 30 of your favourite pop classics. Discover more great social gaming experiences on PlayStation 4 in the PlayLink range. Don’t have any SingStar wired or wireless microphones to hand? Don’t worry – simply turn your smartphone into a personal, pocket-sized microphone with the SingStar Mic App, free to download for Android, iPhone and iPod touch. The app also lets you mix a playlist to cue up your favourite songs, so the party never ends.